Trucks are a special kind of vehicle. They are built for a very specific purpose, to get work done. You don’t buy a truck to make a fashion statement. You buy a truck to do the work that other vehicles can’t. It’s hard to tow a trailer with a sedan after all. Of course, not all trucks are created the same way. You want to be sure that the truck you buy has enough power to do the work you need it to. 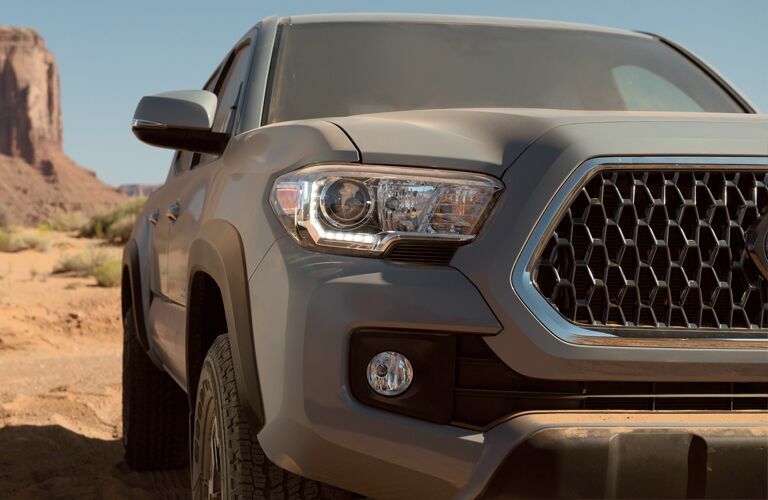 If you’re looking for a good, all-around truck, then you’re looking for the 2019 Toyota Tacoma. It’s a sizeable truck with enough performance and features to satisfy any driver. With a few different configurations and engine options, you have a lot of freedom to choose the Tacoma that best fits your needs. 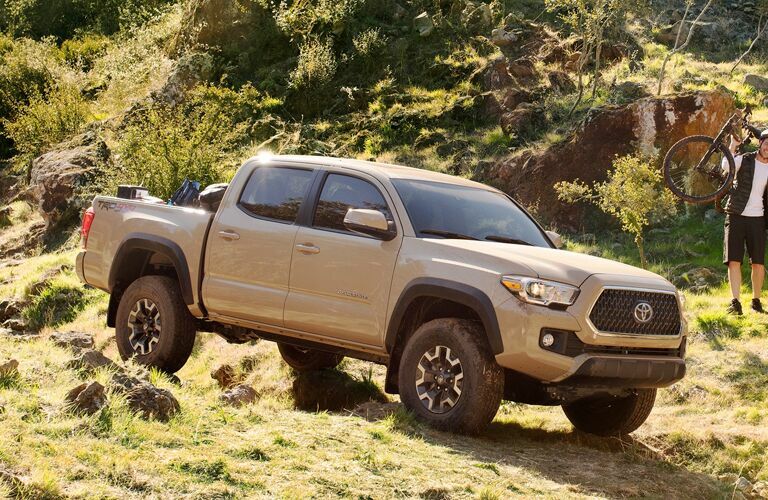 The best way to find out which 2019 Toyota Tacoma fits your needs is to schedule a test drive. 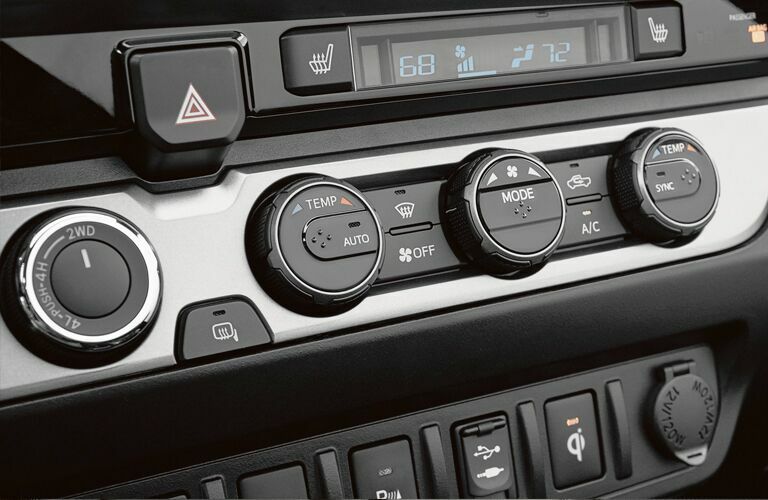 Stop by Toyota of Santa Maria or call anytime with any questions and we’d be happy to help.